Pot sales are expected to begin around July 1 in Massachusetts. 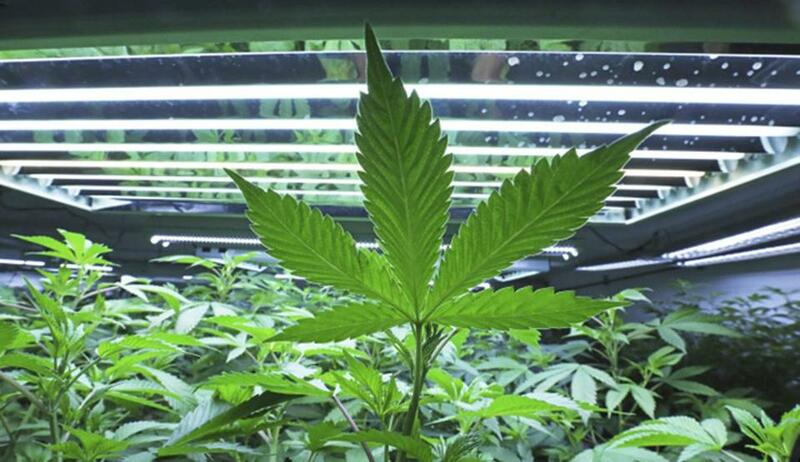 The Cannabis Control Commission is pushing to write a first draft of new rules permitting the legal sale of marijuana in Massachusetts by the end of the year, setting up a frenetic month that will shape the recreational pot industry. The commission announced Tuesday that it plans to file initial regulations by Dec. 29. Among numerous details, they will spell out the criteria for winning dispensary licenses, rules for marijuana consumption bars, and a plan for ensuring diversity in the industry. The commission said the near-term deadline is necessary if it hopes to have final regulations officially in place by March 15, as required by law. The next deadline comes soon after, on April 1, when companies can begin applying for licenses. Pot sales are expected to begin around July 1. Pulling it off will require the agency to work practically nonstop over the next month, especially during the week of Dec. 11, when the commission has scheduled five consecutive daylong public meetings to debate and vote on specific policies. Hoffman said that while some basic rules can be drafted quickly or simply carried over from the existing medical marijuana program, other critical issues are sure to be more contentious. These include the packaging and labeling requirements for edible marijuana products and the regulation of so-called “social consumption lounges,” essentially bars that serve cannabis instead of alcohol. Another sticky question is how to fulfill the law’s mandate to expedite licenses to businesses that would benefit minority communities that were disproportionately affected by the war on drugs. “They’re not no-brainers,” Hoffman said of the more complex issues facing the commission. The commission said it will schedule public hearings on the draft regulations around the state in early February. The five commissioners of the cannabis agency on Tuesday also debated how much they should disclose of their conversations with lobbyists and interest groups during this hectic period. The commissioners have set aside time during the week of Dec. 18 to meet individually with such stakeholders. Commissioner Shaleen Title, a former marijuana activist and businesswoman, argued those meetings should be recorded and made public. But Commissioner Jennifer Flanagan, a former state senator, countered the agency did not have enough time to transcribe each meeting and that such a policy would have a chilling effect on the frank feedback it wants. The commissioners ultimately agreed not to record the meetings, but will disclose any reasons for changes in proposed regulations made during December.